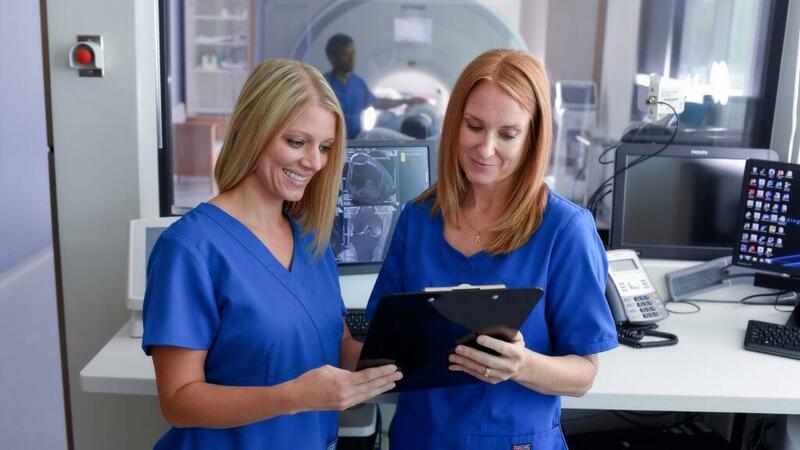 The AHU Bachelor of Science Degrees are meticulously engineered by our world-class faculty and carefully planned to deliver a comprehensive and effective degree whose excellence is instantly recognized by healthcare employers. These programs will help you improve your competitiveness, increase your salary, and accelerate your ability to move to the next stage in your career. Learn more about each of our bachelors’s programs and how they can strengthen your healthcare career today. To keep current with updated requirements or move toward an MSN, the Bachelor’s in Nursing will help you achieve your career goals. Choose your career track in Multi-Modality, Computed Tomography (CT), or Magnetic Resonance Imaging (MRI). Stand out in this growing field where only a small percentage of practitioners hold a bachelor’s degree. Have questions? An Admissions Coordinator can help you now.